Looking for self-storage in Witham. 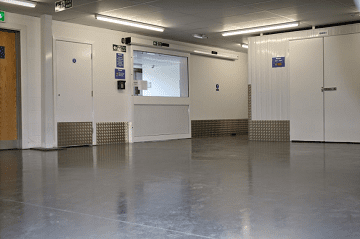 Our clean and modern Braintree storage facility is your nearest site conveniently located just a short 20 min drive away from Witham town centre. 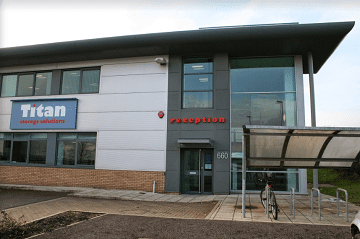 Should you look to be expanding your business and need storage space for archiving and stock, or you’re simply moving into a new house we have the right solution at a price that suits you. 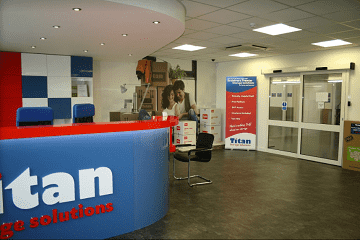 To get to Titan Storage Braintree follow the B1018 (Collingwood Rd) out of Witham, past the Rivenhall Oaks Golf Centre. Follow this road for 8.2 miles joining taking the first exit at the roundabout onto the A120. Use the left-hand lane to take the A131/B1256 slip road to Chelmsford/Rayne. At the roundabout, take the 2nd exit onto A131. At the next roundabout take the 3rd exit onto Avenue W. Follow this road around until you see signs for Titan Storage Braintree.